Founders Santo and Fabio have built personal relationships with each maker so that they are not just suppliers, they are friends and family. Explore each artisan’s story below. 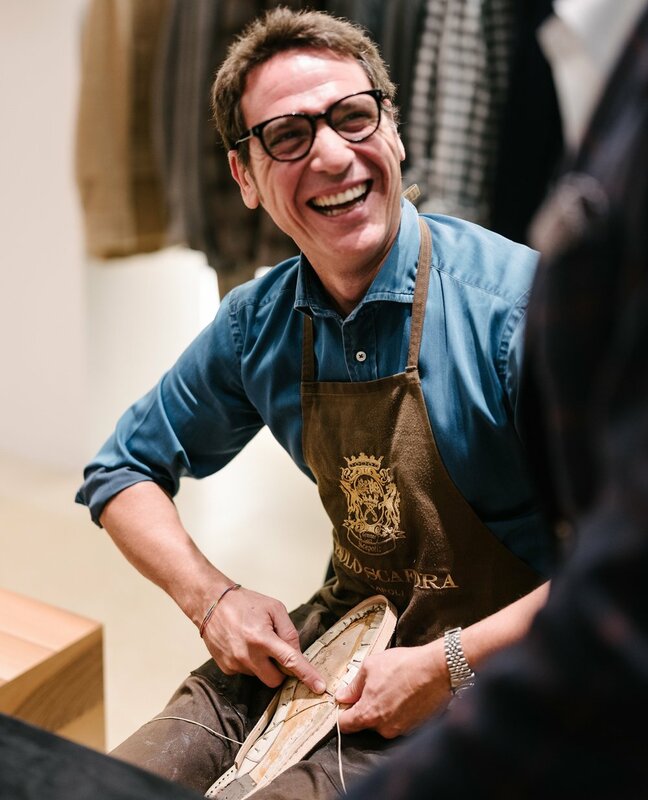 Join us and explore Italy’s finest craftsmen.